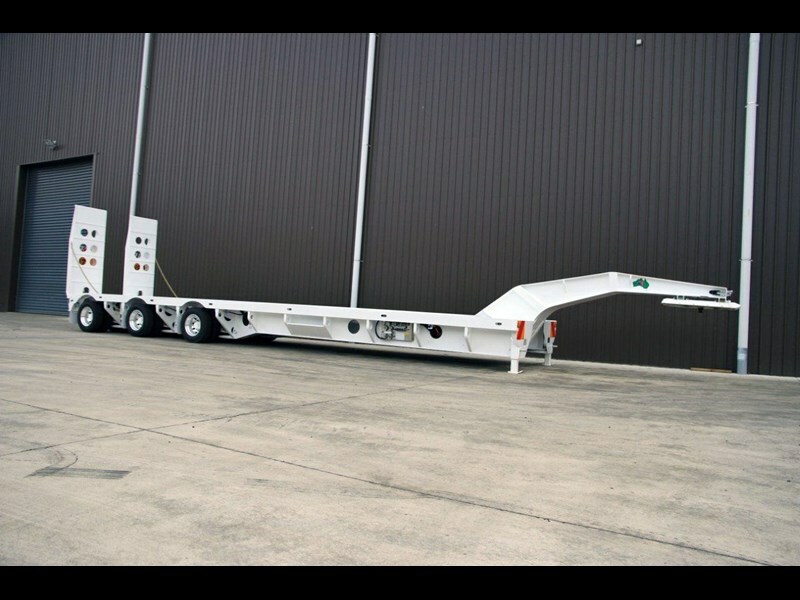 Modern Transport Engineers Australia Pty Ltd produces specialized transport trailers for customers seeking ahead of the marketplace technology. These trailers are distributed nation-wide and are manufactured to carry loads from 6 tonne, and are capable to carry loads up to 800 tonne. Our product range includes Deck Widening & Suspension Widening Low Loaders, Extendables, Linkwing Low Loaders, Platforms, Jinkers, Vessel Trailers, House Removal Trailers and more. Modern Transport Engineers have been in business for over 40 years, we know what works and we can match you with the right trailer. Contact Modern Transport Engineers today for sales and further information!.